FASHION & BEAUTY: BOW TIES ARE BACK! Award season is just around the corner, so if you’re looking to outfit your favorite Leading Man for the Red Carpet, look no further than British designer Andy Evans for offerings to complete your special guy’s look! Launched in October 2012 by young entrepreneur Andy Evans, 22; Mrs Bow Tie is already an established and trusted name as an independent UK label attracting over 17,000 unique visitors within it’s first month and already shipping Bow Ties worldwide to over 14 countries. 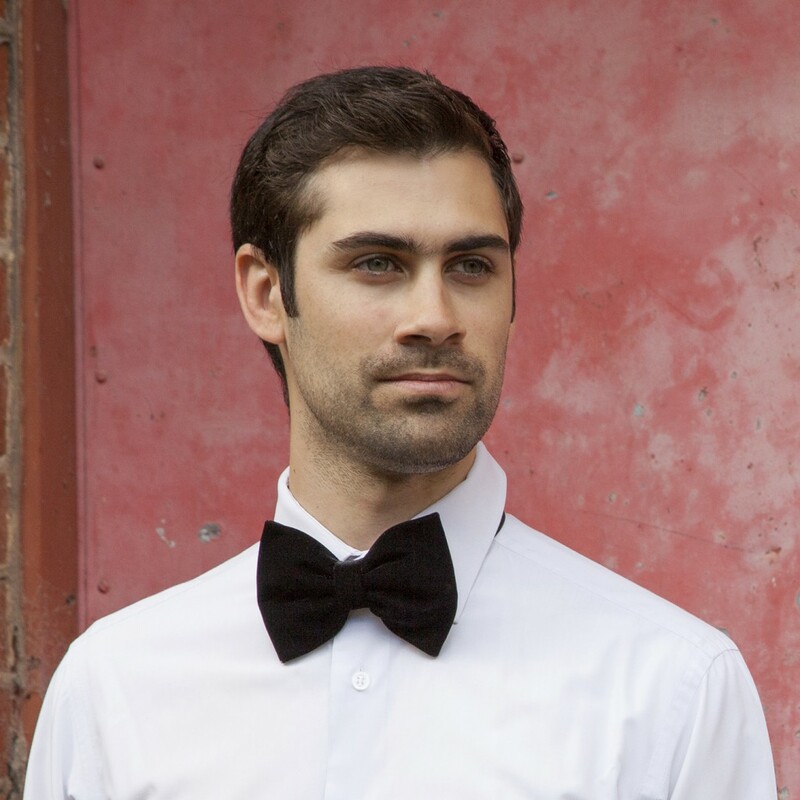 Mrs Bow Tie is a UK-based, leading independent designer of neckwear and bow tie specialists. Despite what you may have thought, Bow Ties are not just available in Black, and, contemporary bow ties have become the latest fashion statement – considered the ultimate cool fashion accessory. No longer purely reserved for the elderly, geeks and mad scientists, bow ties have become the must have fashion accessory for any well dressed man about town, be it for a formal or a casual occasion; and it’s hardly surprising with celebrities such as Doctor Who (Matt Smith), Will.I.Am, Kanye West and David Beckham all adopting this stylish accessory. Anyone who wants to keep on trend now simply must add bow ties to their wardrobe! Mrs Bow Tie is also proud to be keeping textile manufacturing British: Already making over 350 styles and counting, here in their UK studio Mrs Bow Tie provides secure employment for some of the South’s most talented seamstresses. 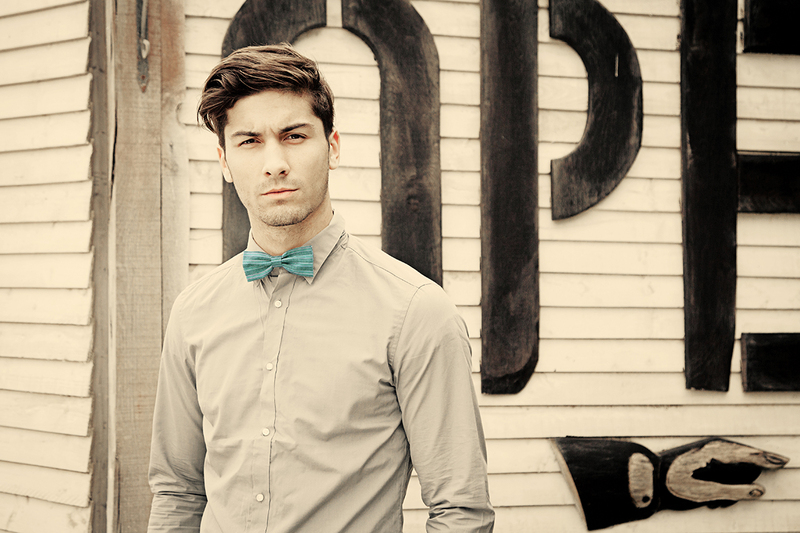 As with every modern day accessory, bow ties are no longer limited to the traditional. A huge selection is available from the brand’s international online store, with a style, shape and colour to suit any look, occasion or personality: Available as both self-tie and pre-tied finishes for the less experienced wearer, there truly is something for everyone. Evans was inspired by the Mary Portas TV series ‘Mary’s Bottom Line’ to establish a new business to help bring British manufacturing back to this country, providing jobs to talented women whose craft has been so often eagerly passed over in favor of cheaper production in the Far East. Retailing at between £16 and £20, their bow ties present an affordable luxury. Indeed, despite keeping every stage of their manufacturing process at home in the UK, Mrs Bow Tie has managed to keep their products priced at an affordable high-street level. The majority of the current range is designed by Evans himself and the fabric printed by hand, whilst other collections features fair trade woven cotton from India (again reinforcing Mrs Bow Tie’s ethical and socially responsible attitudes). Loved by Harry Styles, Little Mix and of course James Bond, Bow Ties are likely to be on trend for quite some time yet: Mrs Bow Tie plans to continue to expand both here in the UK and abroad bringing fashionable neckwear to 18-30 year olds whilst introducing new fashion lines to the Threadster family.